What to do if your cat wants to eat all the time? 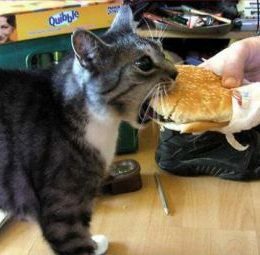 Does your cat has an enormous appetite? Does he want to eat all the time no matter when was the last time you fed him? In this article we are going to discuss possible causes, and most important, solution to excessive eating in cats, also known as polyphagia.